Laser Engraving Air Purifiers. The Laser Engraving air purifiers are specialty air purifiers designed for effective removal of toxic fumes and gases produced by the laser engraving machines. Laser Engraving There are 8 products. 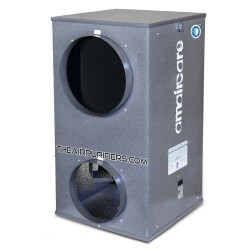 Amaircare 4000 VOC CHEM employs the Amaircare ULTRA VOC canister making Amaircare 4000 VOC CHEM an excellent VOCs and Toxic Chemical extraction air purifier for Print shops, Laser engraving shops, soldering and welding stations. 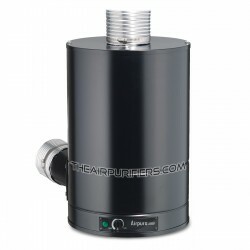 AirPura C600DLXW (C600DLX-W) is Whole house version of AirPura C600DLX portable air purifier for a Large Scale VOCs and Specific Chemical Removal in a whole house up to 2000 sq. 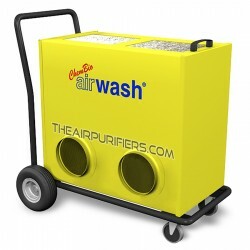 ft.
Amaircare 4000 HEPA CHEM Air Purifier employs Amaircare 4000 True HEPA and Carbon air filtration system to make Amaircare 4000 HEPA CHEM an effective Chemical and Dust Extraction air purifier for commercial, institutional and business applications. 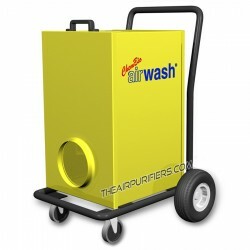 Amaircare 675 (AWW-675) AirWash Whisper is a step-up from the Amaircare AWW-350 AirWash Whisper. 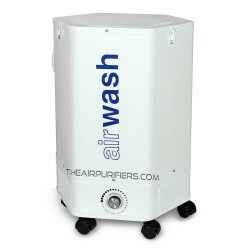 With more powerful motor/fan Amaircare 675 AirWash Whisper is a perfect Amaircare installed air purifier for large areas up to 5060 sq. ft.